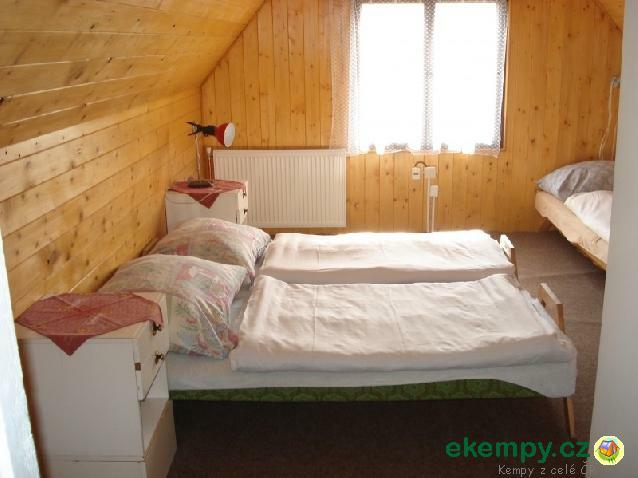 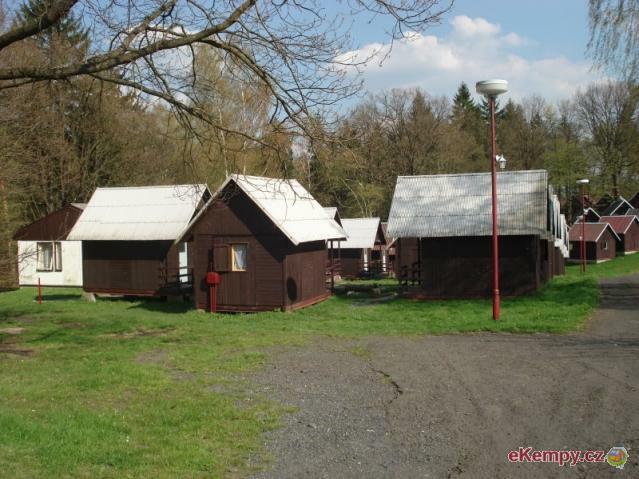 Inexpensive accommodation in peaceful ambient on outskirts of town Děčín. 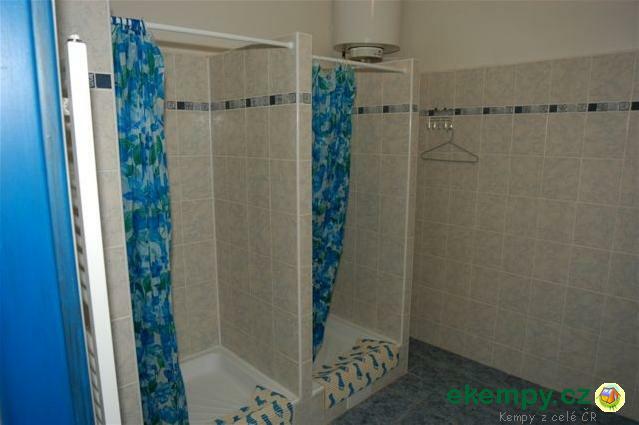 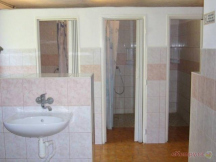 In hotel site there is a perfect place for those, who want to enjoy thei.. 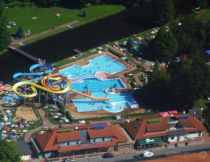 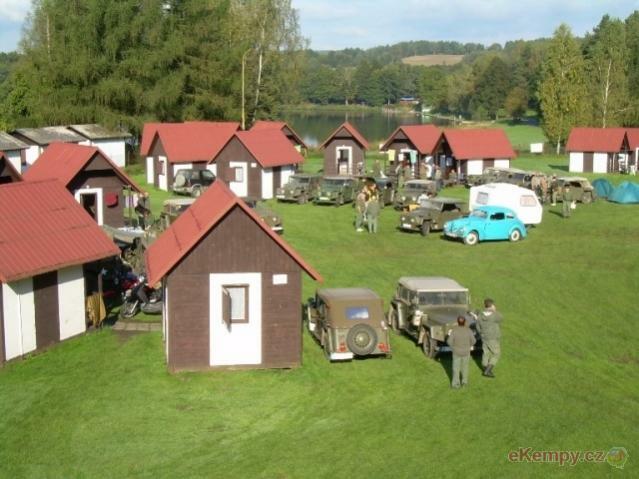 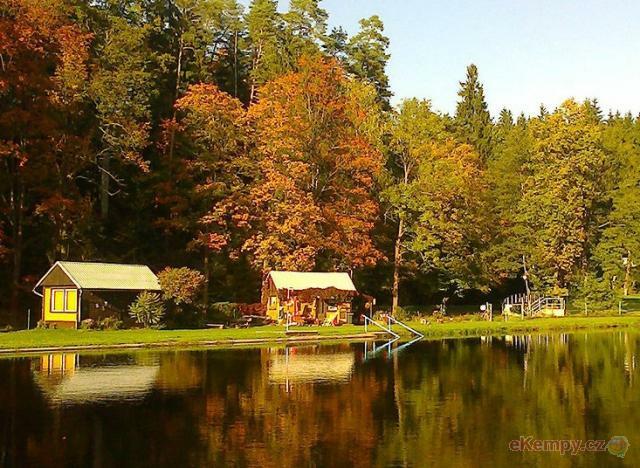 The autocamp is situated in the beautiful nature of Bohemian Switzerland National Park, 5 km from the town of Hřensko. 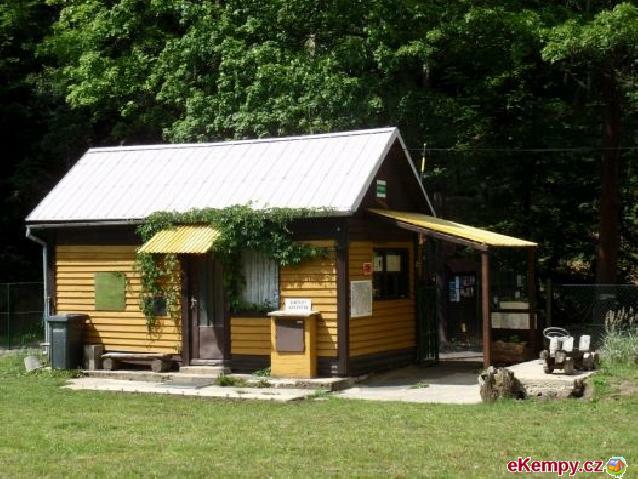 Intercamp Mosquito is situated in Vysoká Lípa, which may be found in the center of České Švýcarsko National Park. 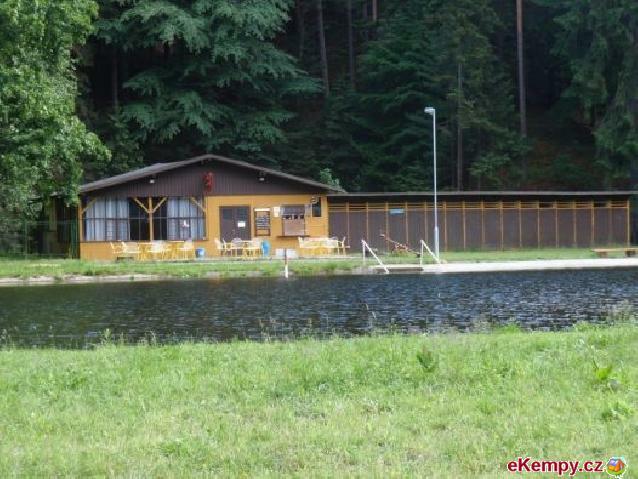 The position of intercamp offers..
Our campsite is situated in Jetřichovice in the area of Czech Switzerland National Park. 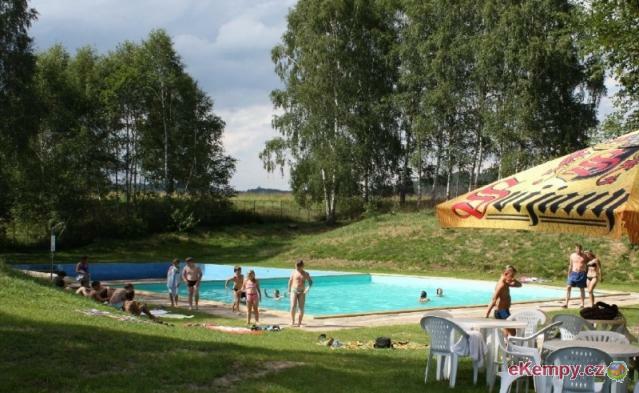 The village Jetřichovice is located almost in the middle .. 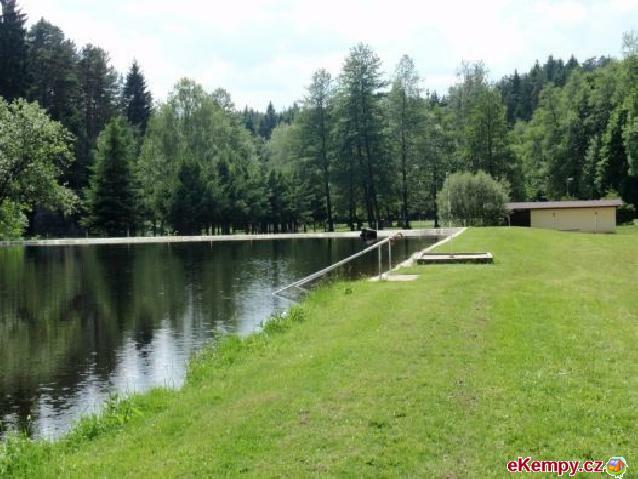 The settlement "under the forest" is located right next to a natural swimming pond Olešská, which is also used for sport fishing. 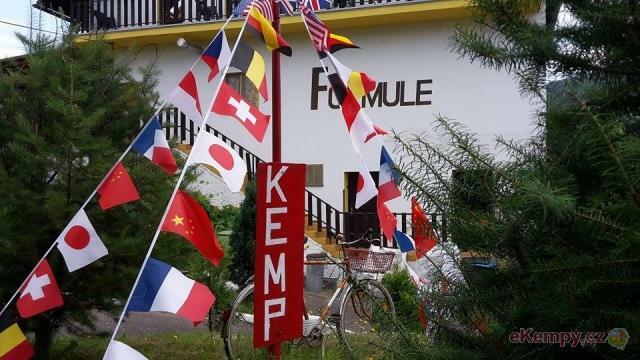 Situated in the .. 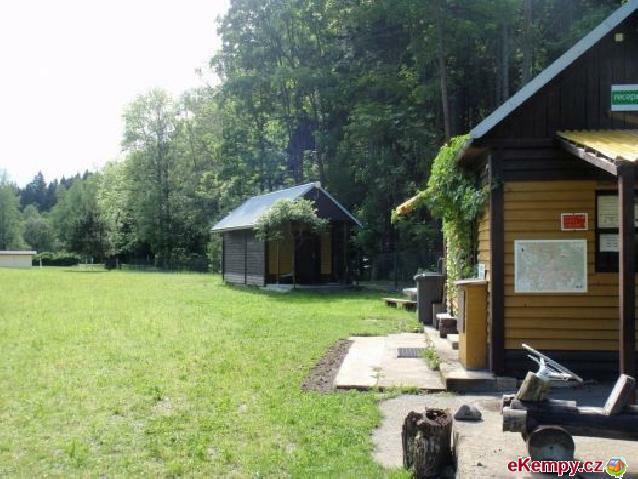 The autocamp is situated in a town Varnsdorf, which is close to Lužické mountains in the bay of Mandava river. 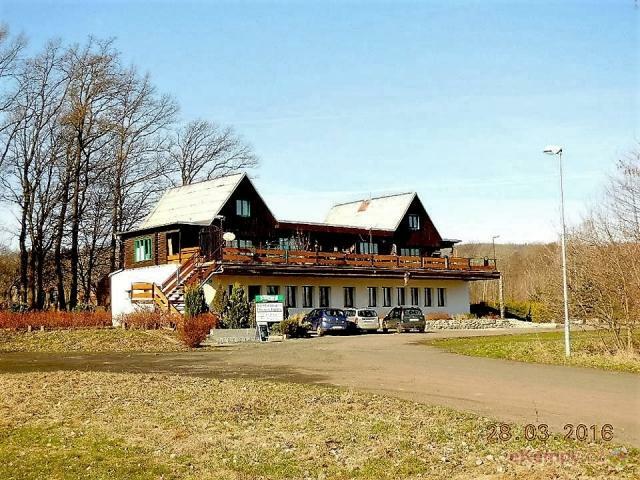 From Varnsdorf you can make many tr..